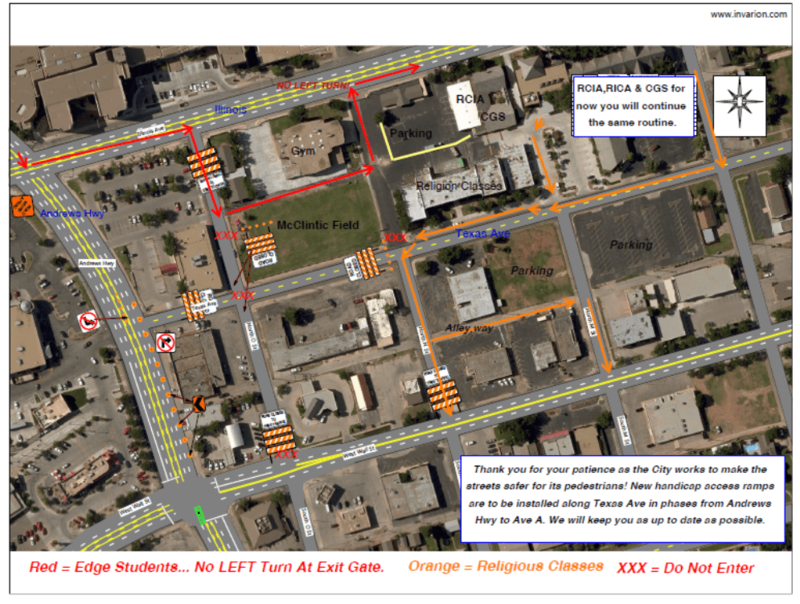 Road work continues at the intersections on Texas Ave. For Holy Week and Easter, parking will be available in all parish parking lots as well as behind the school. You may have to find your way around the intersections, which are barricaded for construction. You may enter through barricades that sat say “Road closed to thru traffic”. 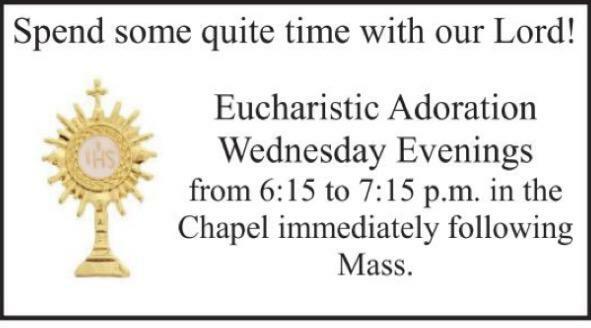 Please make plans to arrive for Mass a little earlier to find your way to the parking lots. Holy Week is a very sacred time of the year. These are the days leading up to the great Easter Feast. The greatest focus of the week is the Passion (suffering) and Resurrection of Jesus Christ and the events that led up to it. Let’s all make plans to commemorate and remember the last week of Jesus’ life on this earth. There are over 1/2 Million people in the U.S. that do not have a kitchen to make meals or a bed to sleep in at night. Family Promise is an organization dedicated to fighting the homeless epidemic in the U.S. and they are active in Midland! We need volunteers to help with this ministry. 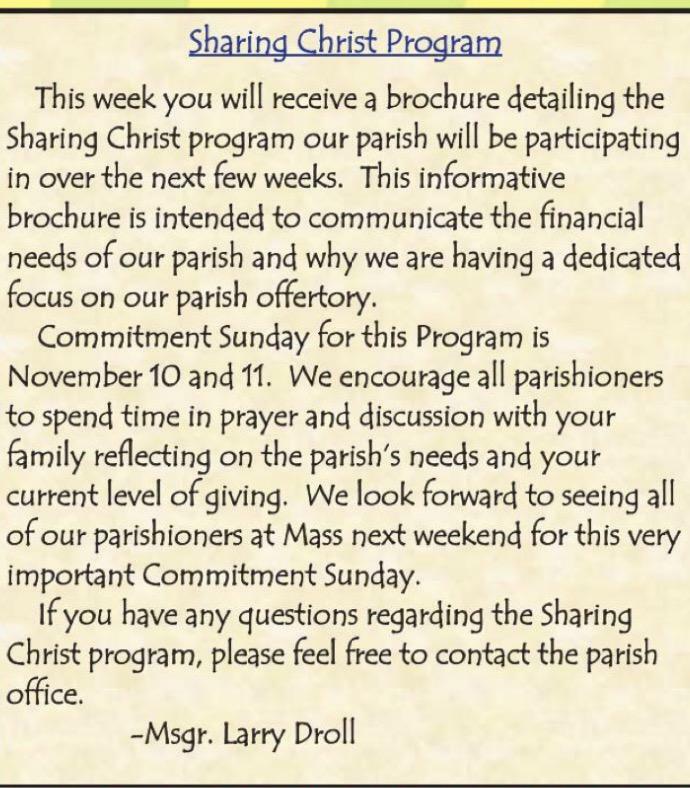 Please call the church office: 432-682-6303 to help! Click here to see how Family Promise is helping families. The city will begin road work on Wednesday. Please take note of the traffic flow changes on the map below. Thank you for your patience! You can now support St. Ann’s every time you shop with Amazon Smile! When first visiting AmazonSmile, select St. Ann’s as your donation organization. 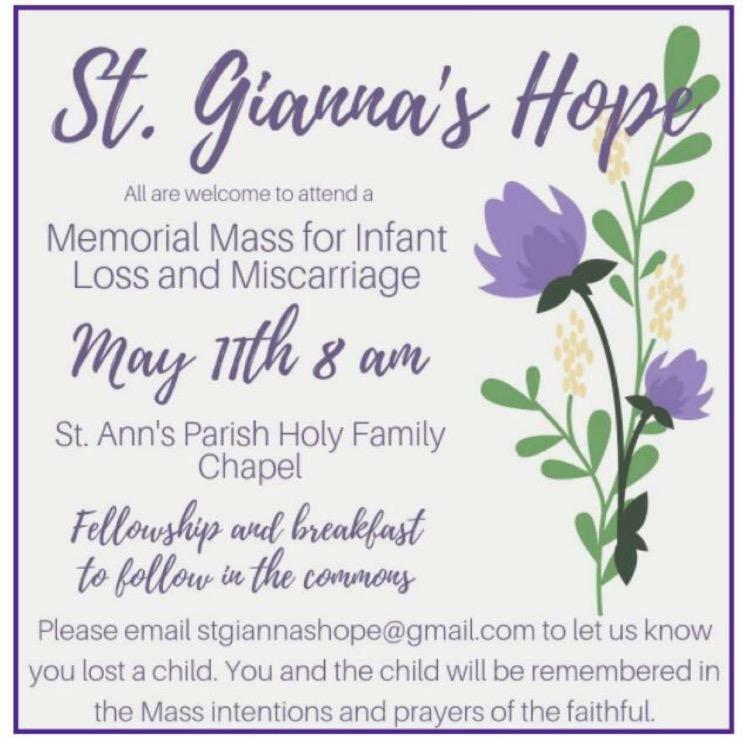 For eligible purchases at AmazonSmile, the AmazonSmile Foundation will donate 0.5% of the purchase price to St. Ann’s Church! The Church is a busy place on Wednesday nights. 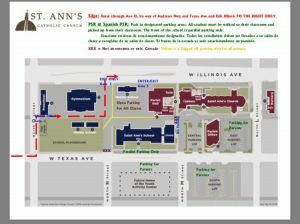 Please view this map for the best places to park and drop off and pick up procedures for your kiddos. Thank you! 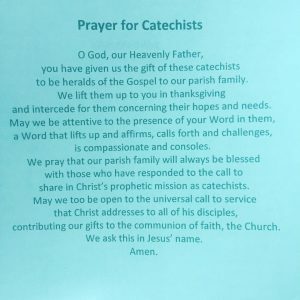 A big thank you too all of our Catechists and Religious Education Leaders! We appreciate your devotion to the children of St. Ann’s. We pray for you as and thank you for helping them develop a relationship with God and strengthen their understanding of the Catholic Faith!